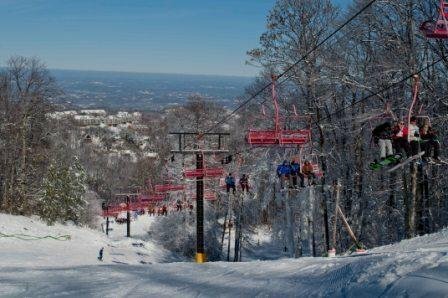 Browse through our collection of photography from Ober Gatlinburg Ski Resort to get acquainted with it before your ski trip or to relive great memories on the slopes at Ober Gatlinburg Ski Resort. 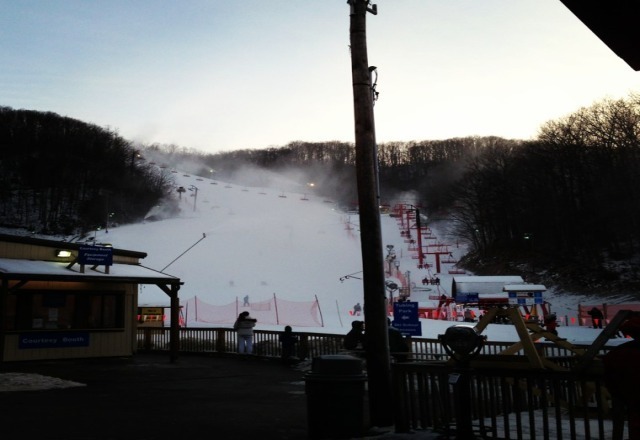 Great night of snowboarding! A little icy on the blues, but not bad at all! Blowed snow the whole time. Definetly going back soon! Get Snow Reports, Powder Alerts & Powder Forecasts from Ober Gatlinburg Ski Resort straight to your inbox! Tennessee resort spends summer working on improvements. Ober Gatlinburg offers all the amentieis of a larger resort including rental clothing. Ober Gatlinburg in Tennessee adds new features to its terrain park. Trained instructors, gentle terrain, easy lifts entice beginners.